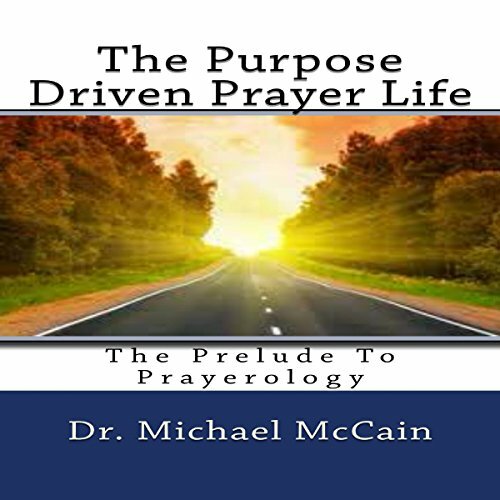 The Purpose Driven Prayer Life was written by Michael McCain, out of much prayer and fasting. God divinely poured out revelations and prophetic insight on the art and form of divine communication and prayer that will quicken and impact your prayer life to a greater level. The depths of prayer will open up to you and your understanding will become enlarged. The Purpose Driven Prayer Life is about hitting the target in our prayer life and what the creator is looking for from his creation. Open your heart and mind to receive the message and be DRIVEN!